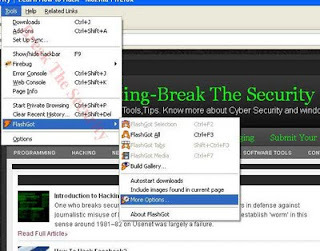 This post is especially for those who is using Firefox 4. The Latest firefox 4 does not support for the IDM(internet download manager). It almost annoying users to download the default downloader. 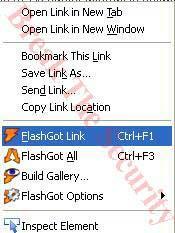 we can copy and add link in IDM. 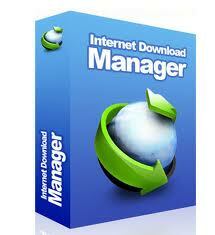 But it is boring one to copy and click the add url in IDM. 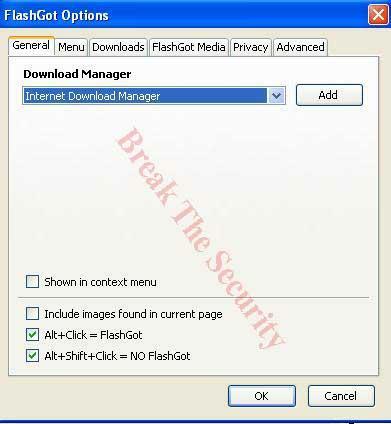 So here is the simple trick to enable the IDM using another add on. now you can see the Internet download manager is displayed in select list. 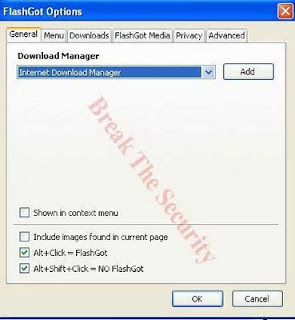 Now it will show the IDM download options.